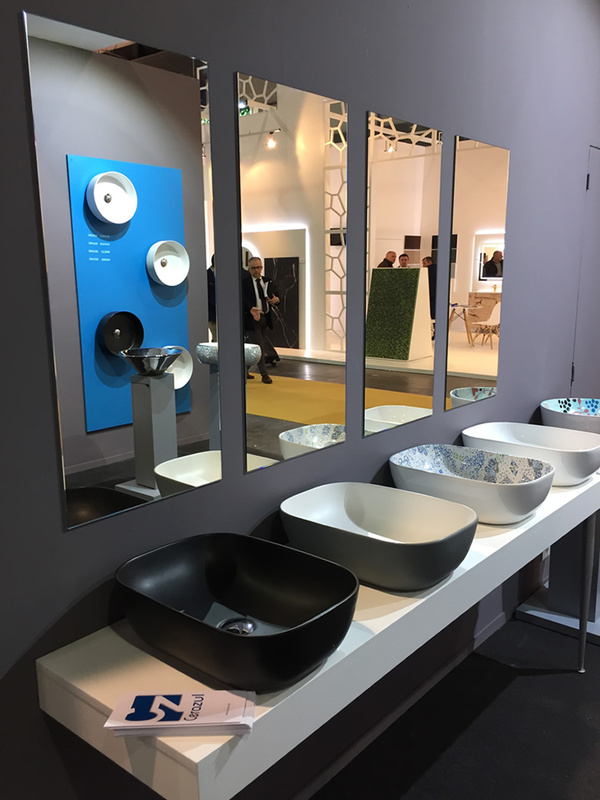 Cerazul is dedicated and specialized in porcelain washbasins with the aim of achieving the best results and providing topical and unique sensations in your bathroom space. 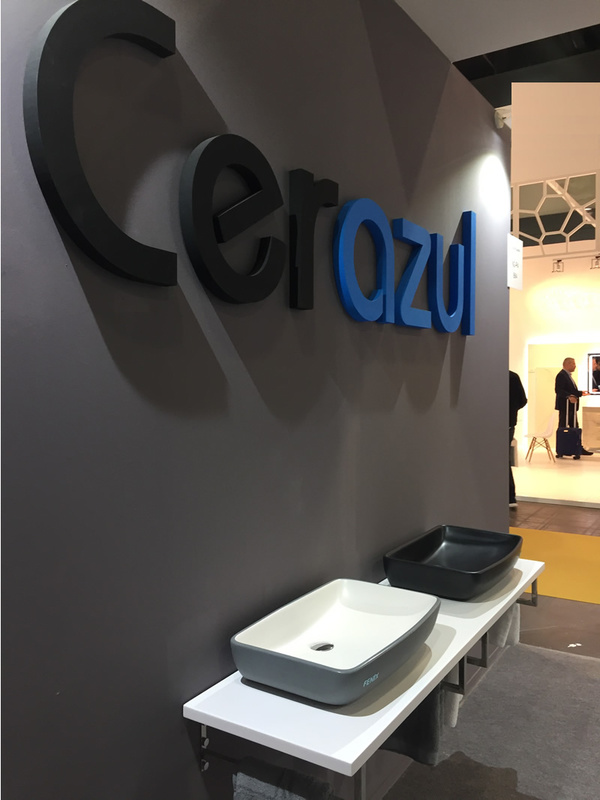 Established since 2006 in Valencia, with delegations in Russia and Asia, Cerazul has always opted for the continuous renovation of its washbasins catalog to provide our clients of an added value which distinguishes our company. 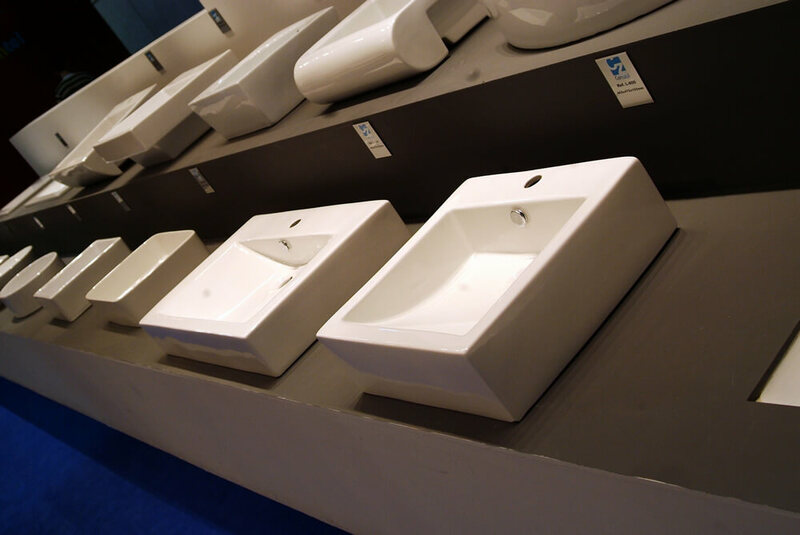 Thanks to our team, flexible, structured, with spirit of improvement and coordinated, we have a quality department responsible of the product’s manufacture and logistics and a management team in continius contact with our customers. 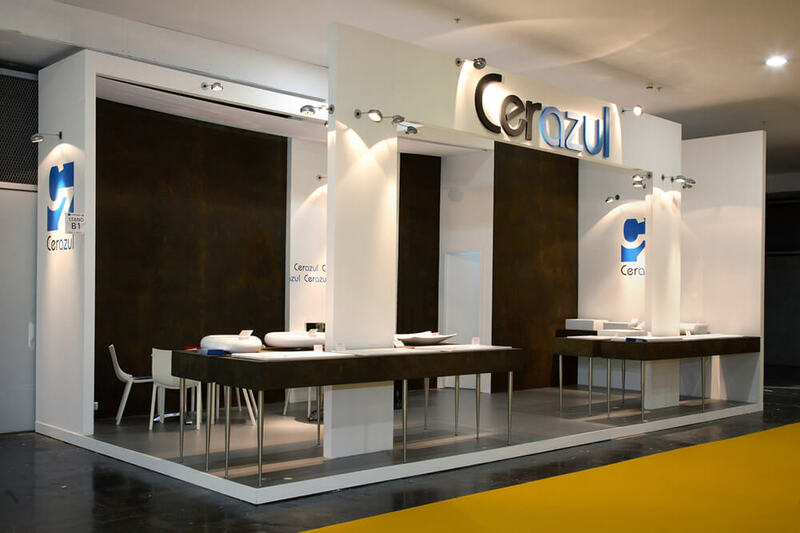 They are the foundations of our organization that make many of our clients continue with us throughout all these years and who enjoy our news every time we show them.